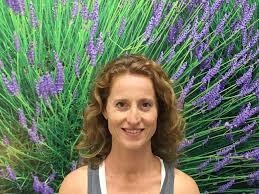 Sarah joins Health Associates with over 18 years of massage experience. She is a qualified remedial massage therapist with experience across all styles of massage. She successfully balances clinical and restorative ensuring that sound knowledge, theory and skill is applied to all treatments as well as the subtle nuances of bring restoration and wellness. Sarah is also a qualified nutritionist and has a passion for yoga nidra.